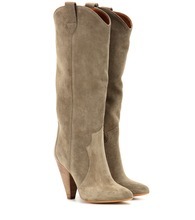 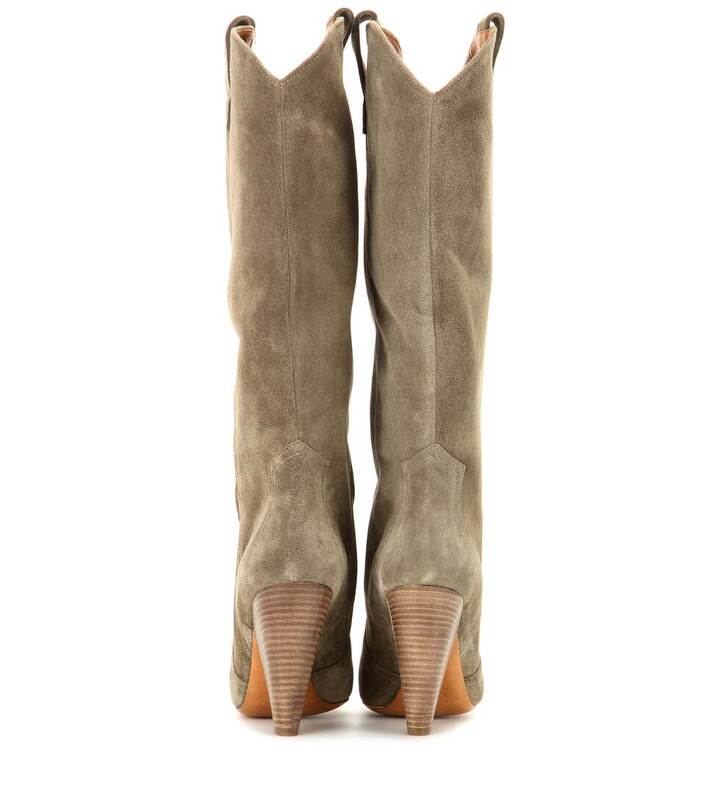 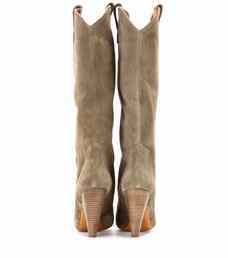 Isabel Marant has outdone herself with thw sublimely soft taupe suede Runa boots. 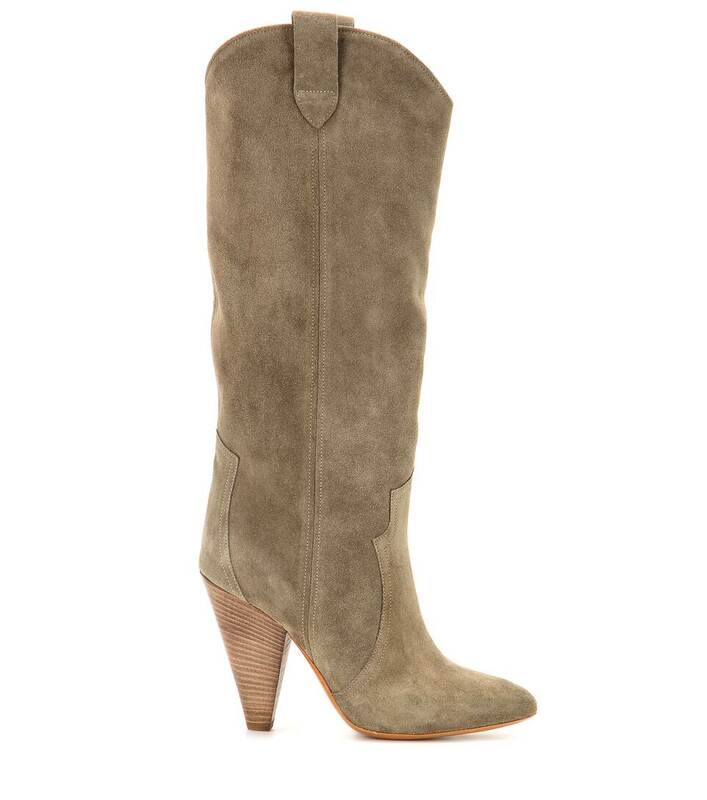 The long cut and subtle, Western-style seaming make these an ideal addition to your fall wardrobe. 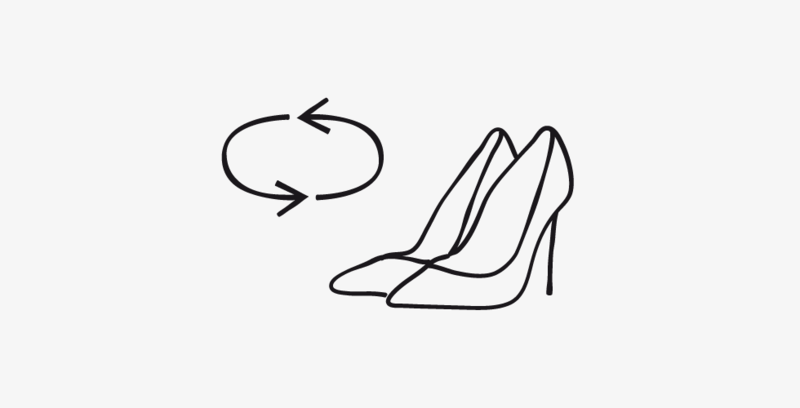 Wear with a patterned skirt or skinny jeans for an effortlessly chic weekend look.